We have reached the final four in Baseball. 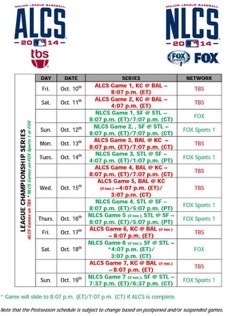 The ALCS starts this Friday, and the NLCS starts on Saturday, and both series should be very memorable. Here is a preview of what’s to come in the 2014 Championship Series! During the “Pepper Show Prediction Special”, former writer Borja stated that the Nationals we’re going to win the World Series. Ben said that it’ll be the Cardinals (fair enough, there in the NLCS) and I predicted the other team from Missouri, the Kansas City Royals, the team with the longest postseason drought in North American sports history. It would be cool if they can win it all, but it’ll be a tough challenge. And small ball can’t always take you to the crown. 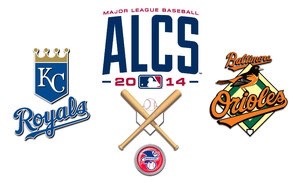 I say Royals in 7, just because the Orioles lack the bullpen depth to advance. This series will be a much more competitive match than the NLCS. Things have been pretty awesome on even ending years for the Giants this decade, but if my predictions serve me right, they will be gone by game 5. The Cardinals are in the midst of a super hot-streak, and won’t be silenced like 1-2-3. 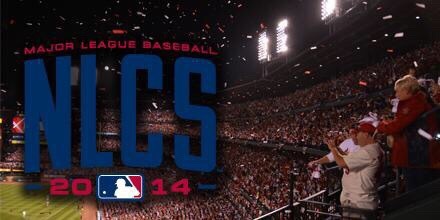 The Cardinals also have home field advantage, so I say St.Louis in 5.